Showing time is more than just making a trendline. 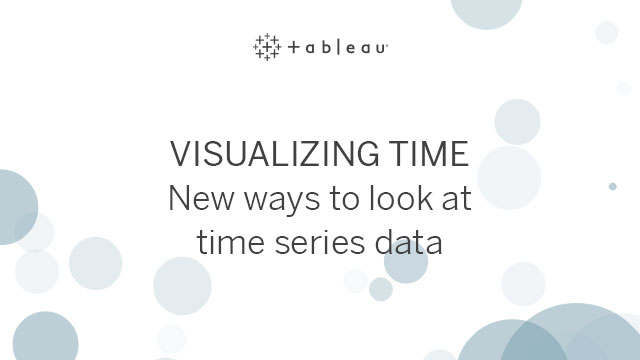 This webinar will show you multiple ways you can find new insights in your time-based data. Not only that, the bigger lesson is that in order to understand your data, it's vital to see time in as many ways as possible to glean the most insight from it.